4. Refugees Welcome – Over £2,000 Raised! 6. Why are Students Boycotting the NSS? 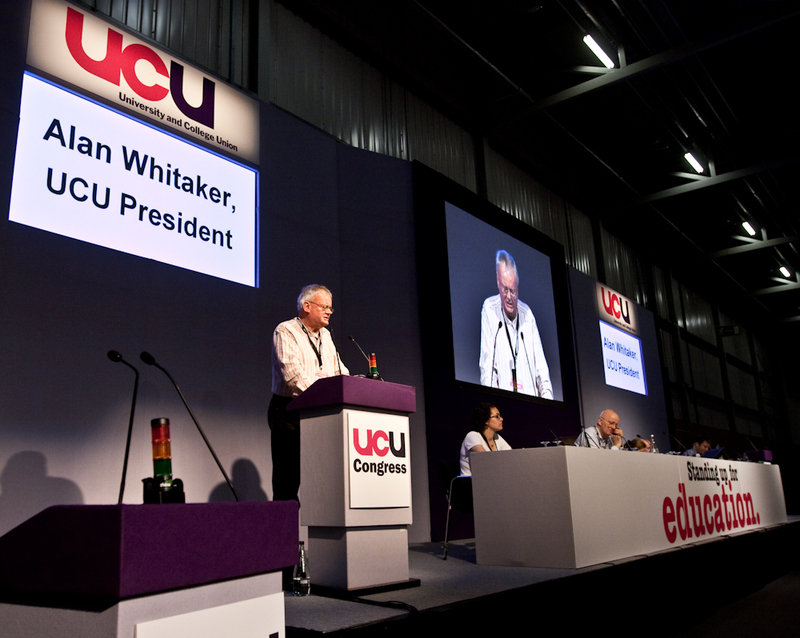 UCU holds an annual conference to take decisions, discuss education issues and set our priorities for the year. This year Congress will takeplace in Brighton, 26-29 May. Our branch is entitled to send two delegates and can send one motion to Congress and two motions to the HE Sector Conference. There has been a proposal, following the failure of our pay negotiations, that we submit a motion on UCU’s industrial strategy as one of our motions to HE Sector Conference. Please try to attend a short branch meeting to discuss this on Monday 13th March 1.30 pm in 1E2.4. If you want to suggest other items for this year’s Congress or to stand as a delegate, please contact ucu-sec@bath.ac.uk or bring ideas to the meeting. 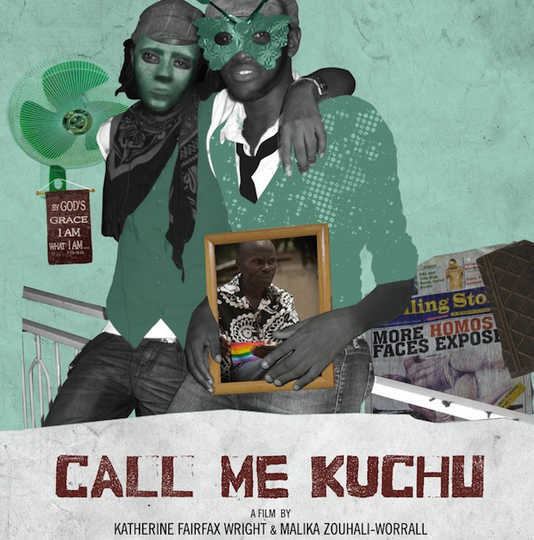 Join Amnesty society for a screening the award winning documentary ‘Call Me Kuchu‘. The film explores the struggles of the LGBTQ community in Uganda. Entrance is free and refreshments will be provided. In room 5 West 2.3. More details: Facebook. Fight for Pay Equality – UCU is campaigning to close the gender pay gap that persists across the education sector. To find out more and get involved, contact our Women and Non-Binary Members’ Rep and register for this special Equal Pay event on Wed 26 April. Reclaim the Night – Join University of Bath Gender Equality Society and others for a march through the streets of Bath, protesting against sexual assault and violence. Meet at 8pm in Southgate Square. More details: Facebook. 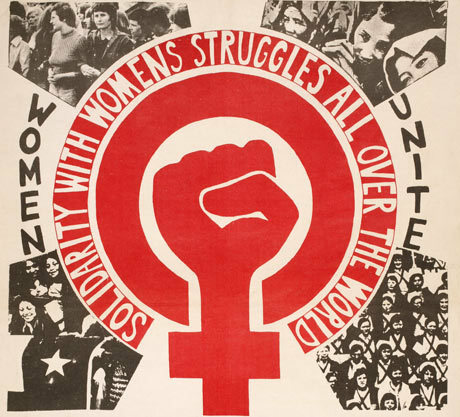 Watch the UCU film – A Woman’s Place is in the Union – and download our International Women’s Day wallchart. Celebrate – “Making the Media Work for Women” – Sat 11 March, 11am-3pm, Bristol. Hosted by South West TUC Women’s Group. A celebration of International Women’s Day. To book your free place register here. Our #HE4Refugees fundraiser with the SU Amnesty Society is almost 40% of the way to the initial £5,000 target! The branch will match the first £500 donated by members, so if you haven’t already, please give generously. Your Recruitment Officer and Vice President are also running the Bath Half Marathon to raise for the fund. If you would like to do something in your department, from sponsored activities to cake sales, or would like other ideas of how to help, please email C.J.Roche@bath.ac.uk. UCU is also supporting Refugee Action’s campaign to #LetRefugeesLearn through ESOL – sign their petition here. After news of the VC’s recent £46,000 (11%) pay rise (versus 1.1% imposed on staff), staff and students held a lobby of University Court on Thursday 23rd February to demand action over the ever growing wage gap between the majority of staff and a small number of senior managers. Inside the meeting, Court members listened carefully to a motion to express concern in the decisions, transparency and accountability of the University Remuneration Committee. Court voted by 33-30 not to express its concern, but the vote was only carried with the support of members of the Remuneration Committee (including the Vice Chancellor) and staff whose pay is determined by the Committee. Those voting to express concern included staff, students, emeritus professors and representatives of external bodies. University Council is now expected to receive the matter and decide whether to take action to bring the Remuneration Committee back under its control, to include staff and student representation, and to accede to the demand that its decisions be more open, transparent and accountable. We are backing Bath SU’s campaign to boycott the National Student Survey (NSS). This is a tactic designed to disrupt the government’s damaging Higher Education reforms. Inform their students that the SU, NUS and UCU are asking them to boycott the NSS because the data will be used to increase tuition fees and further marketise Higher Education, with damaging consequences for students and staff. Invite SU Officers to attend the beginning of your final year lectures to briefly talk to students about the boycott. Please email a list of available times and venues to sueducation@bath.ac.uk. Print and display NSS boycott posters outside your office and elsewhere visible to students. For more information, see the UCU website, Bath UCU blog, Bath SU NSS Boycott page and latest motion passed by Bath UCU branch. If you have any questions about the NSS boycott, please contact the Acting Branch Secretary. 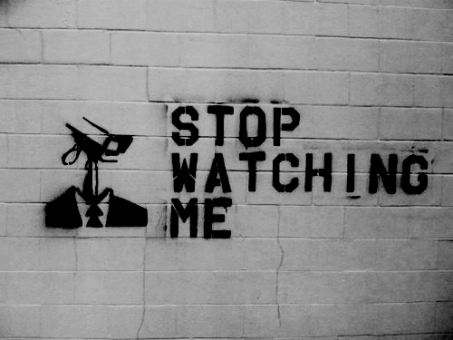 Members will be aware that Bath UCU has raised questions about the use of the Panopto lecture recording system. After two recent breaches of confidentiality, we must now ask whether it should be used at all. First, last year a student turned up for a lecture which was cancelled. They remained in the lecture theatre and made a personal phone call. This phone call was recorded by Panopto and placed online. It was removed when the student discovered it had been made available, but there is a serious question about the integrity of the system. Second, more recently a number academics were contacted and informed that a ceiling camera had been operating during their lectures when it should not have been. This camera picked up activity at the keyboard on the lectern and staff were warned that this could have made passwords and other sensitive information available online. In the circumstances, we must ask if it is sensible to use Panopto while these issues remain unresolved. “I’d like to introduce myself having recently taken on the role of Green/Environment rep for the Bath branch. The role covers a range of potential activities, but all connected in some way to the idea of sustainability. This includes campus-based issues but could also involve aspects of the curriculum or strengthening links with the local community to help promote the green agenda. As a member of your branch committee I’ll be helping to highlight green initiatives and identify aspects of University policy that as a union we’ll seek to influence. So please let me know if you have any issues you’d like to raise. The Higher Education and Research Bill has returned to full House of Lords debate at the ‘Report Stage’. Amidst intense criticism and lobbying by UCU, the NUS and others, on Monday the Lords inflicted a surprise defeat on the government, voting to break the proposed link between the TEF and tuition fees. There is now a real opportunity for us to influence events. Members can use the UCU Lobby a Lord tool to raise concerns with Lords and ask them to vote in support of critical amendments. Members should restart the process of lobbying their MPs. There is a Lobby Your MP tool on the UCU website. Try to find out where your MP is having a constituency surgery and arrange to meet them in person. The CDBU has prepared this briefing and UCU has also produced this briefing. More information: The Convention for Higher Education. Sally Hunt has been re-elected as UCU general secretary, defeating Jo McNeill by a margin of 2,552 votes. Sally won 59% of the votes cast. A number of branch committee positions are vacant. You may be eligible to paid release from your job for trade union duties and activities. If you would like to know more about any of these roles, please contact the Acting Branch Secretary. This new group has been launched by two LGBT staff members who want to create an inclusive and fun LGBT+ community for staff and postgrad researchers here at Bath. The group is open to all staff and postgraduate researchers at the University who identify as LGBT+, including people of any sexual orientation, gender or age. More info: go.bath.ac.uk/lgbt-group. One of our members in SPS is collecting donations for Calais Refugee Solidarity Bristol. If you have items on the list below (click to enlarge), please contact F.M.Johnson@bath.ac.uk. 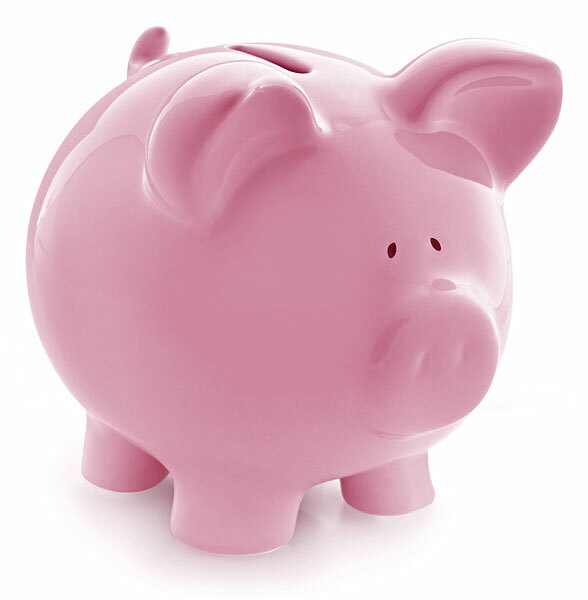 If you have any items for inclusion in the next Bath UCU Update, contact the Acting Branch Secretary.